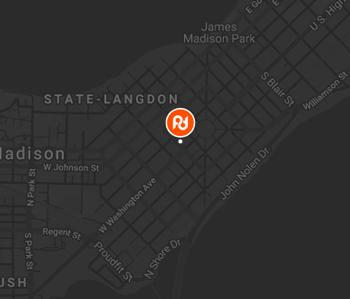 Want real-world advertising agency experience? Still trying to nail down your passions? Like orange? A lot? An Internship at Pop-Dot is a unique experience given to talented, eager, and driven individuals who want to get ahead of the game. It’s not your average internship. It’s an opportunity to be on the front lines with us. You may find yourself in meetings with clients, interacting directly with the heads of our departments, and even collaborating with your fellow interns on a real client project that’s yours to run with. Take it from us–there’s nothing like flipping through a magazine or driving past a billboard and being able to say “I did that,” and as an intern at Pop-Dot, you’ll be in a position where that’s possible.  Internships at Pop-Dot are roughly three month engagements (with the exception of our Winter session) where you’ll be part of a team of other go-getters gaining real-life agency experience and some unbeatable points to put on that résumé of yours. Whether you’re into Analytics Tracking, Graphic Design, Account Services, or Photography, as a Pop-Dot intern, you’ll be able to use your interests and passions to carve out your personal path. You tell us what you want to learn and we’ll give you the chances you need to learn it in a real-world setting. If you’re like us, you’re passionate and work extremely hard to be the best that you can be. We don’t stare at the clock all day waiting for it to be over. We fill our days working on what we love and don’t stop until we’re proud of what we’ve done. If you feel like you’ll fit in around here (and can rock bright orange), check out the current internship opportunities below. Please note that all slots for the account department and content writing internships have been filled for spring 2019. What kind of internship interests you? You’re a people person and a stellar communicator, you’re organized and you know how to forge solid relationships with complete strangers. This isn’t a Jedi mind trick; this is what it takes to be an Account Management intern at Pop-Dot. Whether it’s the final capstone project or your spring-break bonanza, you’re the one putting it all together. You’re creative, organized and curious—never afraid to dig deeper and ask the tough questions. If you can couple that curiosity with a nimble approach to satisfying it, then you’ll make a great Account Planner Intern. If you obsess over kerning and your common vocabulary is at least 20% font names and their weights, then you might be a good fit for our Graphic Design internship. Our department is talented and you’ll learn fast. Show us what you’ve got. You’re already a writer, but writing for advertising is different. There will be more constructive criticism on your headline than there was on your term paper and you’ll have to take it all in stride. You’ll kiss some of your favorite ideas goodbye, but the ones that make it through will be the best you’ve ever had. To thrive as a web development intern at Pop-Dot, you have to be techy, but you also have to be human. You have to know some code and how to wrangle WordPress into submission, but you also need to work in teams — that means explaining what you’re talking about to people who don’t know what CSS is. Have what it takes? Looking for something other than what’s listed? Don’t worry, we love cross-department collaboration. Just let us know what you’re interested in most and we’ll make it happen! Show us what you’ve got. We get hundreds of applicants each semester for these internships and it’s up to you to make yourself stand out. An impressive résumé is just the beginning–we want to learn what you have to bring to this operation. Email your materials to internships@popdot.agency and we’ll take care of the rest. Applications are reviewed on a rolling basis, so stay tuned! 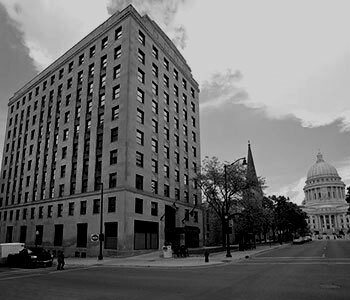 The Winter intern session is a shorter session, good for a consolidated agency experience. You’ll pack a lot into a short amount of time. Be prepared. Please note that all slots for account department and content writing internships have been filled for spring 2019.